There are various ways of upgrading your computer. You don’t necessarily need to go out and buy a new machine, there are cheaper options. If you only have 4GB of system memory, considering doubling this to 8GB. If you have a small old hard drive, why not purchase an SSD? An SSD is almost certain to be faster and more efficient than the old hard drive, primarily as it has no moving parts. Formatting a drive is easy in Windows, partitioning is more difficult. If you just want to create a simple partition or re-size existing partitions, you may not require expensive professional-level partitioning software, hence Paragon Partition Manager Free. This free software is designed for home users who just want to create, delete or re-size existing partitions. 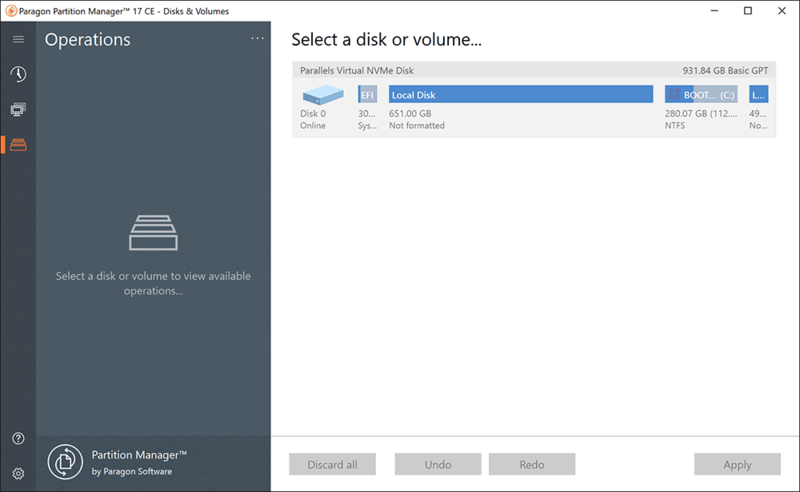 If you want to do more than create a new partition or resize existing partitions, you’ll need to step up to Paragon Partition Manager Home, which will migrate drive contents to a new drive, perform a simple drive backup, enable you to create a multi-boot system (for multiple OS use) and much more. Note, this is the 64-bit version of Paragon Partition Manager Free.